A Division Bench of Allahabad High Court recently dismissed a challenge to the addition of the words ‘socialist’ and ‘secular’ to the Preamble of Constitution of the Country and re-emphasized on the secular nature our country. 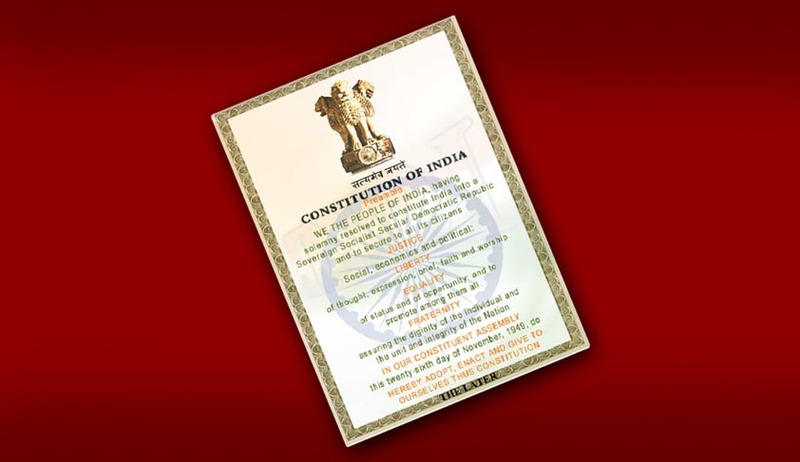 The Petitioner, Hindu Front for Justice had challenged the constitutional validity of Section 2 (a) of the Constitution (Forty-second Amendment) Act, 1976, by which the expressions 'socialist' and 'secular' were added to the Preamble of the Constitution of India. It was contended that the Parliament has no legislative competence to amend the Preamble of the Constitution and to introduce or delete any word/expression used in the Preamble in exercise of the powers conferred under Article 368 of the Constitution of India. The Petitioners further contended that the addition of the words ‘socialist’ and ‘secular’ was hampering the smooth functioning of the nation and that 'socialist' and 'secular' concepts, which were not conceived while enacting the Preamble and adopting the Constitution, cannot be thrust upon the public. The Court concluded that the petitioner’s contentions were ‘flawed’ and the petition was an ‘unnecessary one’, since the issue had already been settled by various pronouncements of the Court. It referred to the judgment in the case of Minerva Mills Ltd. and others v. Union of India and others, 1980 (3) SCC 625, wherein the Apex Court had held that the amendment to the Preamble by the same enactment was unexceptionable and stood consistently with the creed of the Constitution while giving vitality to its philosophy.